Ships on the 24th and 10th of each month. Merchandise pictured is just a sample. Actual items are a surprise mix and change each month. Shipping estimated in cart. 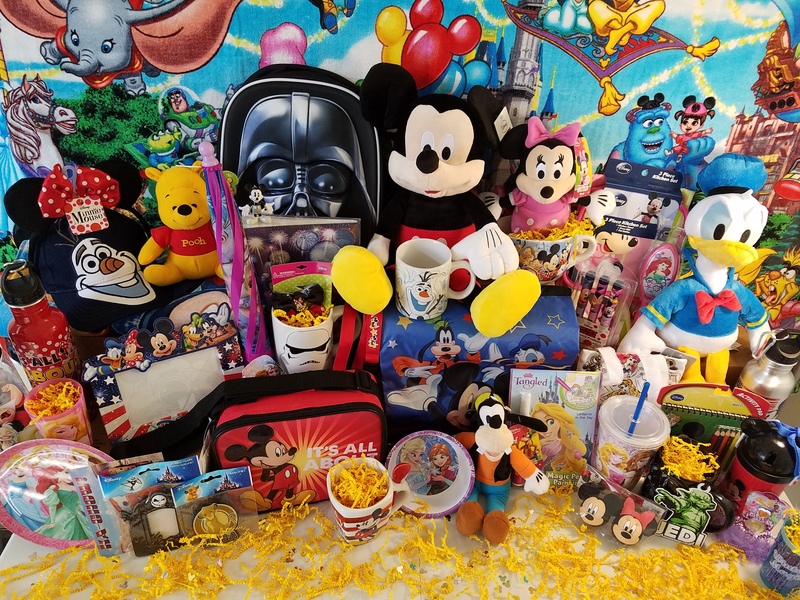 Contains a huge assortment of licensed Disney items and/or Disney Parks items. 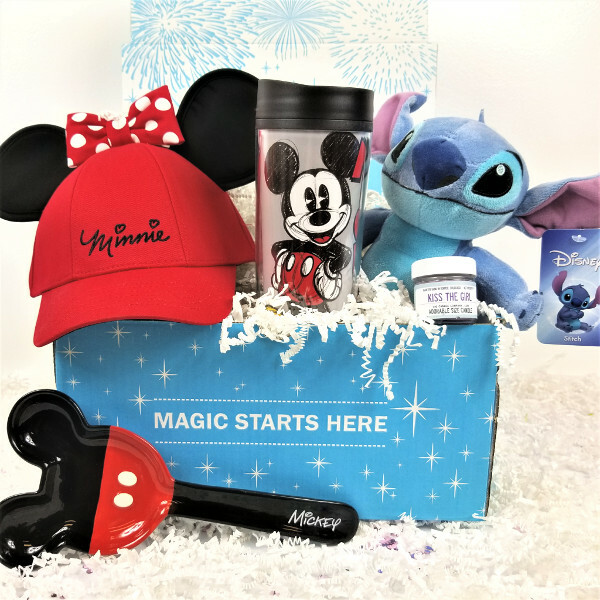 *NOTE - Not recommended for current or past members of our Original boxes as you may have already received items included in this box.